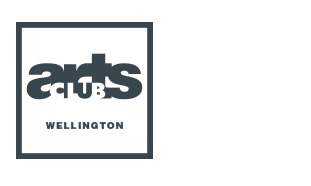 Arts Club Wellington is managed by Flightdec Limited in the interests of access to a vibrant Wellington arts scene, and in support of Research For Life (Wellington Medical Research Foundation). Please contact us HERE, or leave an inquiry. It's free. Join right now and enjoy ticket discounts and privileges. You also join as a supporter of Research For Life. JOIN HERE. Original generation time 1.1612 seconds.